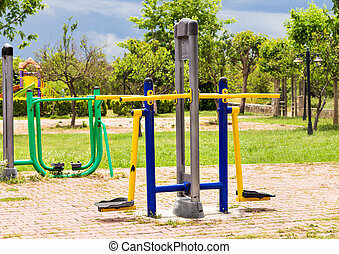 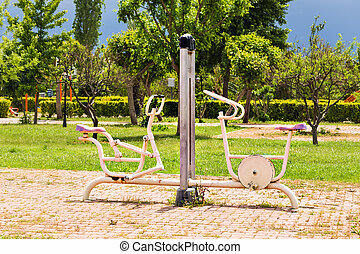 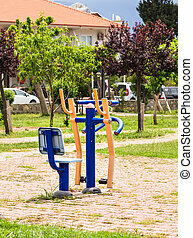 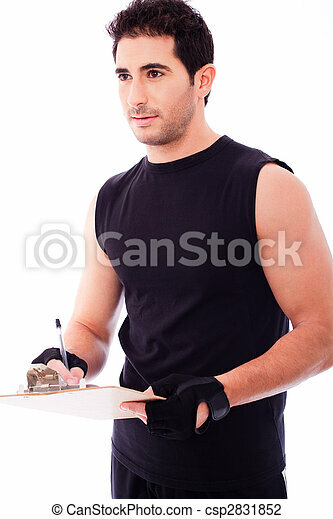 Fitness trainer marking in a clip board on a white background. 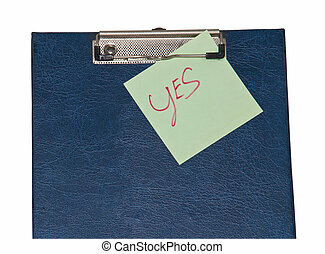 Message "yes" in a note on the clip board. 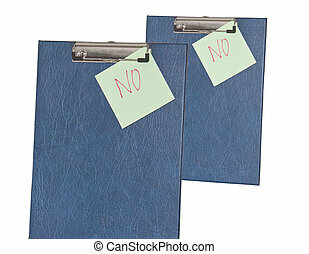 Message "No" in a note on the clip board. 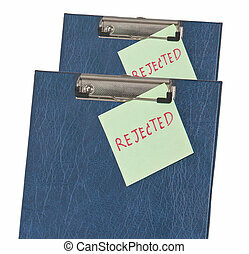 Message "rejected" in a note on the clip board. 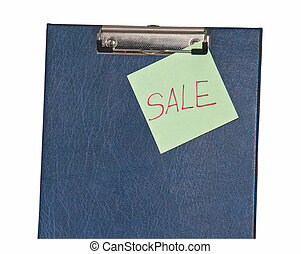 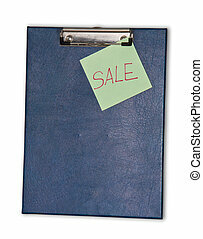 Message "sale" in a note on the clip board. 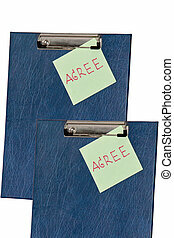 Message "agree" in a note on the clip board. 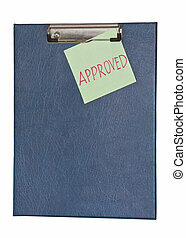 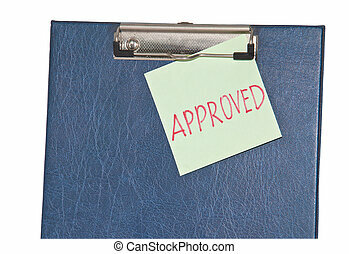 Message "approved" in a note on the clip board. 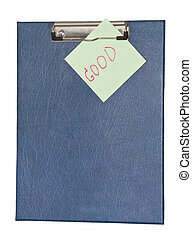 Message "good" in a note on the clip board. 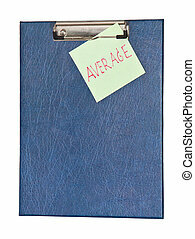 Message "average" in a note on the clip board. 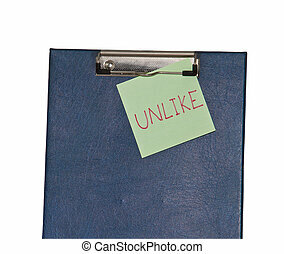 Message "unlike" in a note on the clip board.